Independent drug stores rank high in survey. Home » Blog » Independent drug stores rank high in survey. 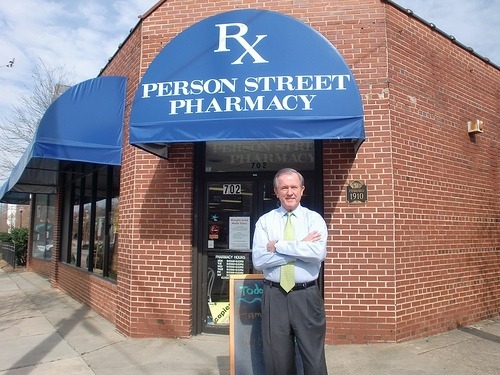 Read more about independent pharmacies, National Community Pharmacists Association.